What Is The Best Treatment for Coccydynia (Tailbone Pain)? Coccydynia is a pain that occurs in the tailbone area and this is known as the coccyx in scientific terms. Coccydynia could be brought about by childbirth, poor posture and other factors such as a direct fall. While the back pain is curable, many people choose to suffer from the condition for years in silence. This is because people are often embarrassed of cushioning their coccyx when sitting or even seeking treatment for fear of ridicule. Patients vary and it’s very hard to pinpoint one treatment option and say that it is the best treatment for Coccydynia. What we can do is list down some of the treatment options that have worked in treating the tailbone pain. There are two types of treatment, and the type you go for will depend on the severity of the condition. There are various conservative treatments that patients can undertake with Coccydynia and the first is taking non-steroidal anti-inflammatory drugs. These drugs can help in reducing pain and inflammation. Cortisone injections could also be used to treat Coccydynia and these injections have a high likelihood of providing pain relief. Cortisone injections are widely used by Pain Management Doctors in Las Vegas and they could provide relief for months. A specific type of interventional procedure for coccydynia is termed a ganglion impar block. These injections are excellent for pain relief and place numbing medication near the set of nerves that provide sensation to the coccyx. 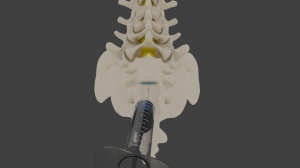 This injection can provide immense pain relief to the coccyx area for months at a time. The injection is outpatient, low risk and effective over 75% of the time. These medications are able to absorb into the immediate area of concern and provide hours of pain relief at a time. They do not cause complications like they may when taken orally. Chiropractic care may also come in handy to help treat Coccydynia. Las Vegas Chiropractors use various manual manipulation techniques along with massage therapy and physical exercise to help decrease the pain. Acupuncture can also be used to provide relief for patients who do not wish to take medications. 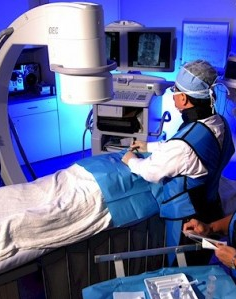 Surgical treatment is usually done after all conservative treatment options have been exhausted. Surgery for Coccydynia involves the removal or a portion of the entire the entire coccyx. This surgery is known as a coccygectomy and is fairly simple. Different surgeons will use different approaches during surgery and while some advocate for the removal of the entire coccyx, others recommend partial removal. It’s therefore vital that you understand which approach your surgeon favors most and why. That said; surgery has a success rate of only 50 percent if conducted by a skilled surgeon. However, the surgery is minor and takes about half an hour. It is actually an outpatient procedure and usually the patient is often discharged hours after the procedure. There is no specific Coccydynia treatment that can be cited as the best treatment option. Consult with your physician to identify which of the above will be most suitable for your condition. 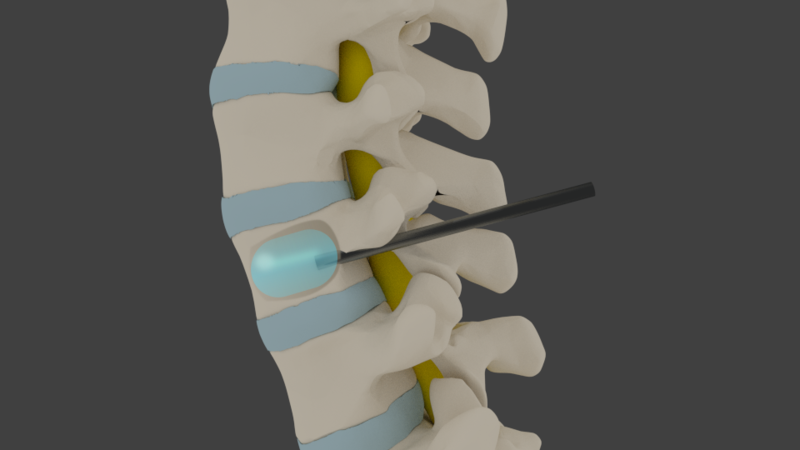 There are some pain doctors trying spinal cord stimulator implants for chronic coccygodynia to get the pain under control. Initial results are promising. If you or a loved one is suffering from chronic tailbone pain in the Las Vegas or Henderson areas, let the premier pain doctors at Innovative Pain take care of you. The Las Vegas pain management doctors are Board Certified and Fellowship Trained along with being compassionate and highly skilled. Over 30 insurance plans are accepted, call (702) 323-0553 for more information and scheduling. What Does the Research Show on Kyphoplasty for Vertebral Compression Fractures? injecting the fractured bones with bone cement as this helps in restoring vertebral height and stabilizing the fracture to reduce pain. The procedure is highly effective and gives patients a chance to recover fast. Kyphoplasty has been gaining a lot of publicity and before you go ahead and undergo the treatment, its best that you know what studies show on the procedure. 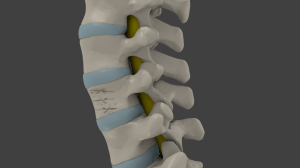 According to a study published in the US National Library of Medicine, restoration of the vertebral height is indeed possible with Kyphoplasty. 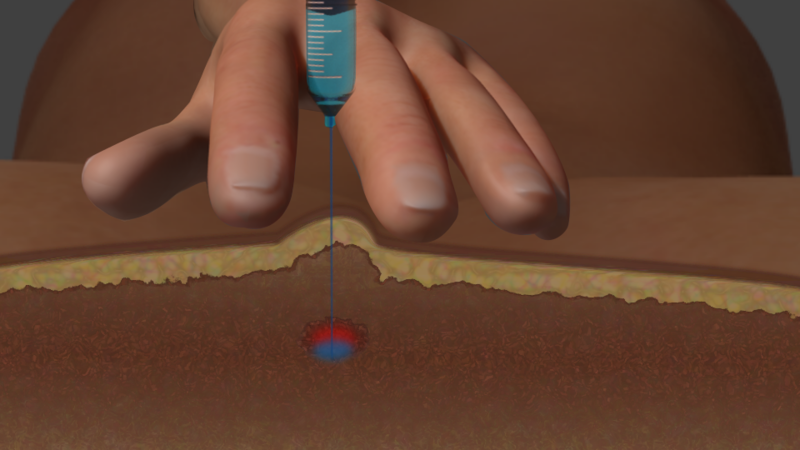 The clinical trial showed that about 92 percent of the patients that underwent Kyphoplasty recorded pain relief with only 9 percent undergoing cement leaks after the procedure. According to yet another clinical trial named the Fracture Reduction Evaluation trial, patients who underwent balloon Kyphoplasty enjoyed greater pain reduction and had their function and mobility restored in just a month and over a continued duration of 12 months. This study indicates that Kyphoplasty Las Vegas is a very effective treatment option as opposed to non-surgical treatments and should be considered as an early treatment for spinal fractures. Kyphoplasty is safe and effective even when compared with non-surgical procedures. While patients who choose to settle for non-surgical vertebral compression fracture treatments will still get the same relief over time, they will undergo slower recovery and consequently have to deal with more pain. Kyphoplasty produces great results within a shorter time frame. 90 percent of patients with compression fractures gained between 80 and 90 percent pain relief just two weeks after the Kyphoplasty procedure. 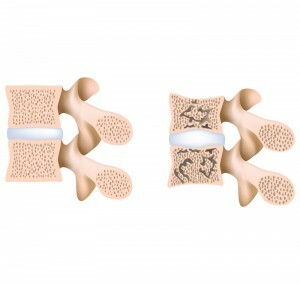 This is according to a study conducted to analyze the effect of Kyphoplasty in osteoporosis treatment. The same study showed that about 50 percent height restoration was realized in 90 percent of the patients that underwent the procedure. 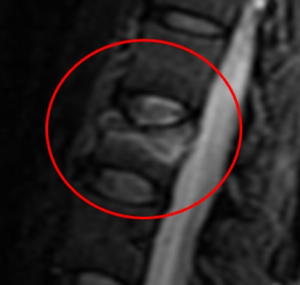 MRI showing high signal with vertebral compression fracture. These results and more go to show that Kyphoplasty plays a significant role in correcting lost height and can help enhance functional performance in patients with compression fractures. You can also find data on the use of Kyphoplasty with conditions such as metastatic carcinoma and myeloma. 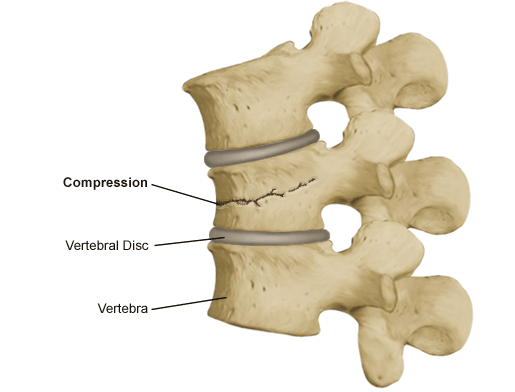 There is a lot of data supporting the use of this minimally invasive surgery to treat vertebral compression fractures. All of the studies that have been conducted lead toward the same conclusion; Kyphoplasty plays a significant role in providing height restoration for vertebral compressions. The procedure also significantly reduces pain brought about by spinal fractures. The value of kyphoplasty is undeniable and better results have been realized in patients who underwent the procedure as an early form of treatment. That said; it’s important to remember that no surgery is risk free. Even minimally invasive surgeries carry their own risks and some of these include formation of blood clots, infection, bleeding and negative anesthesia reactions along with the rare occurrence of a neurologic complication. Talk to your Las Vegas Pain Management Doctor for more information on Kyphoplasty. Innovative Pain Care is the premier pain management clinics in Las Vegas and Henderson. The Las Vegas pain management doctors are Board Certified and Fellowship Trained, being highly skilled in both medication management and interventional treatments such as kyphoplasty and vertebroplasty. When it comes to relieving pain, a lot of individuals are finding that the best person to see for their condition is a Pain Clinic. A pain clinic has a variety of professionals that provide services that offer instant pain relief and work to get to the root of the problem and improve it. The only way to prevent pain from returning is by getting to the root of the problem and making it better or manageable. There are different methods used by pain clinics for pain relief. These methods can include pain relief medication, massage, and others. Because there are many doctors, nurses, and other professionals, you can benefit from their experience and professionalism. The services offered by these professionals help in relieving different kinds of pain including but not limited to pain in the shoulder, back, legs, knees, neck and head. They also treat a number of conditions such as carpal tunnel syndrome, osteoarthritis, herniated discs, and spinal stenosis. Therefore, if you or a loved one is suffering from pain due to any of these or other conditions, you should visit a pain clinic in your area. Many of these facilities also provide services and treat those who have conditions resulting from auto accidents or work related injuries. When one visits a pain clinic they can expect to have some diagnostic testing. Those who suffer from chronic pain can also expect a thorough evaluation to get to the root of the problem, as chronic pain can mean a serious problem. Once an evaluation has been performed, the specialists will then design a treatment regime for you. This treatment plan is customized for you in order to maximize the best end result of Pain Relief. Those who’ve suffered from an accident may need rehabilitation after treatment, especially if you’ve had a spinal injury. Rehabilitation offered through a pain clinic’s services will help strengthen weak muscles. By doing so stability is also aided and ensures that you’ll get back to your normal daily activities without difficulties. Rehabilitation involves a number of at-home exercises and are designed to increase one’s flexibility so that movement flows more easily. Those who suffer from neck pain or pain in other areas of the body can benefit from going to a pain clinic. It’s essential that you visit a clinic that is reputable and have experienced personnel. You’ll want understanding and easy to talk with professionals as well. Individuals who encounter back pain will find it hard not to be uncomfortable, and will imagine the joy they’ll have once they can find permanent relief. Finding out how to find that permanent relief is dependent upon what’s causing the pain to begin with. In order to find this out one should talk with a Pain Doctor. A pain doctor will do a thorough examination and possible conduct several test until he or she can identify the cause. Back pain can be caused by many factors and some of them are as trivial as an unhealthy posture, but they can also be as serious as a herniated disc. One of the most important things about this type of pain is to have it diagnosed and not try to self diagnose or self treat as you may make the condition worse. In most cases of a painful back, it’s advisable to refrain from doing certain movements and activities until you can see a pain doctor. These movements and activities include such things as bending over. Bending over can cause one’s pain to become more intense. You should avoid lifting heavy objects or lifting things improperly, as you are putting yourself at risk of triggering the pain, or falling which can cause more damage. A pain doctor utilizes a variety of methods to treat those who are in pain from different conditions. Depending on your cause and condition the doctor will determine the best treatment plan to get you back on your feet, pain-free. There are some pain doctors that will prescribe a pain medication to help alleviate excruciating pain. 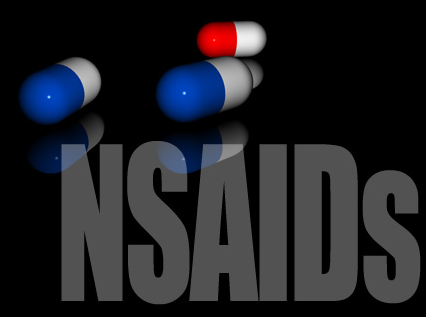 It’s important to follow the doctors instructions as to taking the medication so you don’t become dependent on it. Some individuals find it comforting to soak in a lukewarm bath or using a heating pad which may be recommended by your pain doctor. You may need to use alternating cold and heat compresses, do some physical therapy and exercises. These can all be part of a Pain Doctors Treatment plan. Once relief has started, it’s best to take it easy and relax for a bit, usually around a week. This doesn’t mean that you should stay in bed as you may become depressed. If you’re taking the right precautionary measures and adhering to your pain doctors orders, you’ll be well on your way to a speedy recovery. 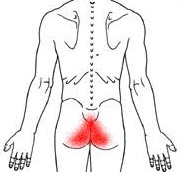 Sciatica is a pain that affects the back, leg and hip. This pain is brought about whe n a spinal nerve root in the lower back is pinched by a herniated disc. Sciatica pain typically occurs suddenly and is characterized by a tingling pain, numbness and leg weakness which could progress all the way to the toes. Even if the process that led up to sciatica is a slow going one, the pain usually starts out of the blue. Most people cannot point to a specific injury. In reality, it was usually a slowly degenerating disc where a large enough tear in the outer part develops. There are different ways to treat sciatica and you do not have to undergo surgical treatment. Today, we will be looking at 7 non-surgical treatment options available. 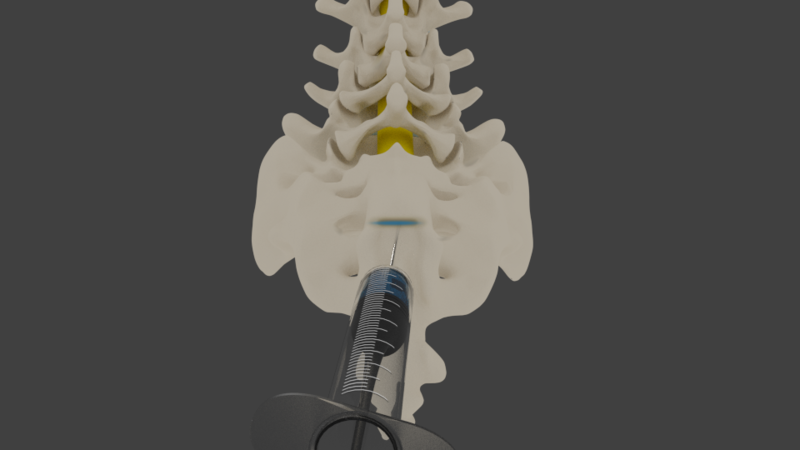 Epidural steroid injections are a popular sciatica treatment with Pain Management Doctors in Las Vegas. These injections are used to reduce inflammation and are highly effective in pain management. 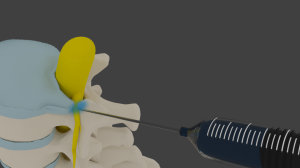 Epidural injections are injected on the inflamed area or in this case within the vicinity of the sciatic nerve and can provide pain relief for weeks to months. They can be repeated. Over-the-counter medication and prescription drugs are also administered in sciatica treatment. The types of drugs recommended may differ depending on the level of pain and the underlying condition. Oral steroids and non-steroidal anti-inflammatory drugs may be prescribed to reduce inflammation which is often responsible for the pain. Muscle relaxants are also prescribed. Neurogenic stabilizing medications such as Neurontin or Lyrica may help. For short term pain relief, narcotic medications may be tried. These may be extremely helpful along with the epidural injection for pain relief, and Las Vegas pain clinics such as Innovative Pain are able to provide both for best outcomes. This ancient Chinese treatment is a National Institutes of Health and FDA approved therapy for back pain and can be used to treat sciatica as opposed to surgery. Acupuncture involves the use of tiny needles which are inserted around the affected area and this form of alternative therapy is highly effective in Las Vegas Pain Management. This therapy is painless and is widely accepted in conventional medicine, especially when it comes to pain management. Exercise forms a large part of sciatica treatment and is usually recommended with other treatment options. Exercise encourages relief by reducing the amount of pressure exerted on the sciatic nerve and also promotes the exchange of fluids and nutrients within the inflamed discs. Lack of exercise could weaken the spine and back muscles hence worsening the condition. Back stretching exercises are recommended to help reduce the inflammation. Chiropractic care is a valuable alternative to surgery and this is because the treatment options are focused on improving the alignment of the spinal column. Chiropractic adjustments involve manually manipulating the back to reduce irritability within the affected disc and improve normal function. Chiropractic mobilization may also be administered to help increase range of motion. 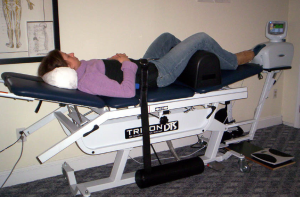 Spinal decompression therapy is fairly new and has been successfully used to help relieve sciatica pain. 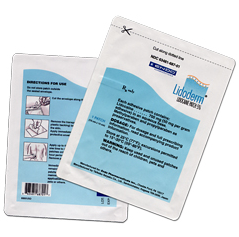 This treatment option is administered with a specialised machine that applies negative pressure to the affected area. The therapy is conducted over various sessions. One of the difficult aspects of sciatica is that during painful times, the low back may spasm tremendously. Trigger point injections may be able to help decrease these spasms and improve a patient’s walking ability. Over 95% of those with sciatica are able to avoid surgery with these methods. Innovative Pain Care is the premier pain management Las Vegas trusts and respects with a Double Board Certified pain doctor. The treatment is first rate and over 30 insurances are accepted at 2 clinics. This is usually the first course of treatment. The pain clinic will usually begin with a recommendation for non-prescription medication before proceeding to stronger pain medication. This can vary from muscle relaxants through to antidepressants, depending on your particular symptoms and condition. The clinic may also suggest a localized injection to provide pain and symptomatic relief. These injections can include epidural steroids through to a facet joint injection. This is a common approach in conditions or injuries in the neck, back or legs. A nerve block can influence the pain signals and how they are transmitted to the brain. Blocking the nerve communication process can block the pain and reduce discomfort. A common example of this is an epidural. Physical therapy is commonly used as a chronic pain treatment method. The therapist will tailor a plan of exercises and stretches which can assist with pain alleviation while increasing mobility of the muscle. The type of therapy can vary according to your specific requirements but may include aquatic exercise, stretches or hot and cold treatments. This form of massage and stretching is often used to treat certain forms of chronic pain. The technique is used to realign the joint and release any tension in the muscles. This can be very beneficial for reducing pain in a targeted area. 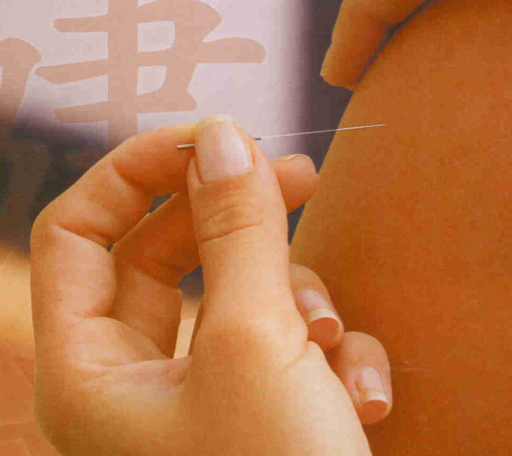 Some forms of Pain Clinic also offer acupuncture. This is an alternative therapy, which has been used for thousands of years. Needles are placed at particular pressure points along the body. 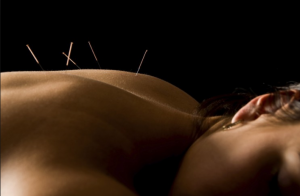 This is said to correct energy flow and imbalances within the body to provide pain relief and recovery. This is a somewhat controversial alternative therapy. Small amounts of electricity are delivered to the body in targeted areas, this is said to interfere with pain receptors and provide pain management. Common forms of this treatment include TENS. In some cases chronic pain can be the result of depression or stress. If appropriate, counseling services can be used to reduce anxiety and provide alternative coping mechanisms. Many people have found relaxation therapy or hypnosis extremely beneficial for controlling pain. This is usually the last resort for chronic pain and is generally only recommended if the prognosis is good. A pain clinic can provide information about alternative options and assist you with the decision to consider surgery. If you are experiencing chronic pain, a pain clinic could provide the solution you have been looking for. They will assess your condition and will be able to provide guidance as to the treatment best suited to your requirements. Knee and hip replacement surgery is not always the best course of treatment. In fact, this is often left as a last resort. With certain lifestyle changes and non-surgical treatments, you can avoid knee replacement surgery altogether. Below we look at some 10 ways you can avoid hip or knee replacement surgery. Remember that your knees hold all your weight and this means that for every pound you gain, you place unnecessary pressure on your already damaged knee. Ensuring that your body mass index is normal is essential in making sure that you do not have to undergo surgery. The extra weight may lead to premature arthritis on your hips and knees. And also, the extra weight may make mild arthritis seem worse. The last thing a person with knee arthritis wants to hear is that they need to exercise, and this is because they are in a lot of pain. However, you need your thigh muscles to be able to provide enough strength for your knee, and this means strengthening them with exercise. When you develop your quadriceps muscles you reduce your chances of cartilage damage since the cartilage is well protected. Exercise does not have to be intense, simple exercises such as cycling, swimming and Pilates will help strengthen your muscles and increase blood flow without putting much pressure on your knees. Walking also helps. Physical therapy is very helpful as well. It can strengthen the muscles around the joint, thereby decreasing pressure on the painful joint itself. You need to look for foods that provide the most value to your body. Junk food is rich with saturated fats which don’t do much to help your condition and you need to identify foods with anti-inflammatory properties. Stock up on your lean meats, fish such as salmon, berries, green leafy vegetables, turmeric and others. There is some slight evidence that foods containing anti-oxidants may help reduce arthritis pain. And of course the less processed food that is eaten, the higher the chance of staying thin and having less stress through the arthritic joint. Cortisone injections are highly effective and if done correctly, they are quite safe. These injections help numb the pain and reduce inflammation, potentially for weeks to months at a time. Steroid injections should only be done a few times a year. If done more often the concerns are that the joint can be damaged, blood sugars can be affected and the adrenal glands may end up not making enough natural cortisol. 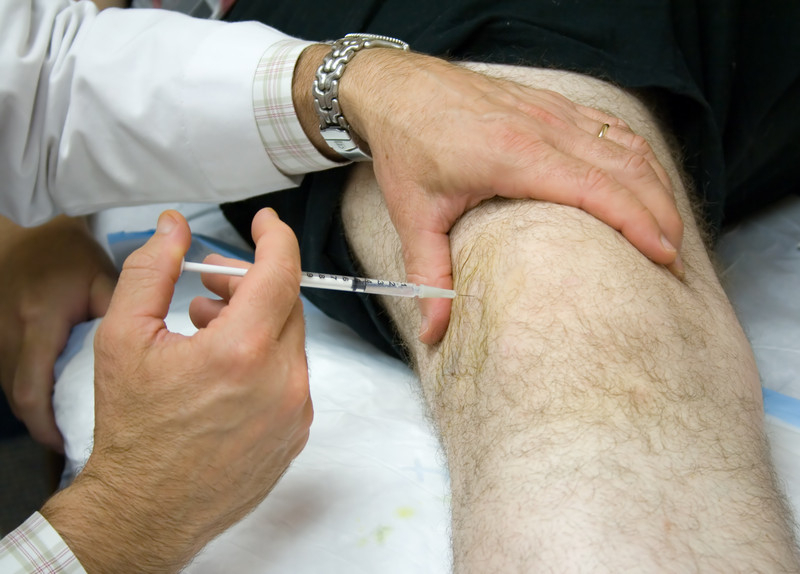 Hyaluronic acid (HA) injections contain the same substance that exists in joint already, and can be effective in treating joint knee arthritis. HA helps reduce inflammation and because it is a natural lubricant, it gives the joints greater function and reduces the pain as well. There is some evidence that it stimulates the hip or knee to make more cartilage as well. Studies have shown the pain relief is good to excellent in 65% of patients for 6 to 12 months. Also known as bone marrow concentration injection, this is a regenerative treatment that allows the body to heal naturally. Bone marrow stem cells are sourced from the patient’s hip bone and the treatment has limited side effects because these stem cells are the patient’s own. There are minimal risks of infection or rejection of treatment. 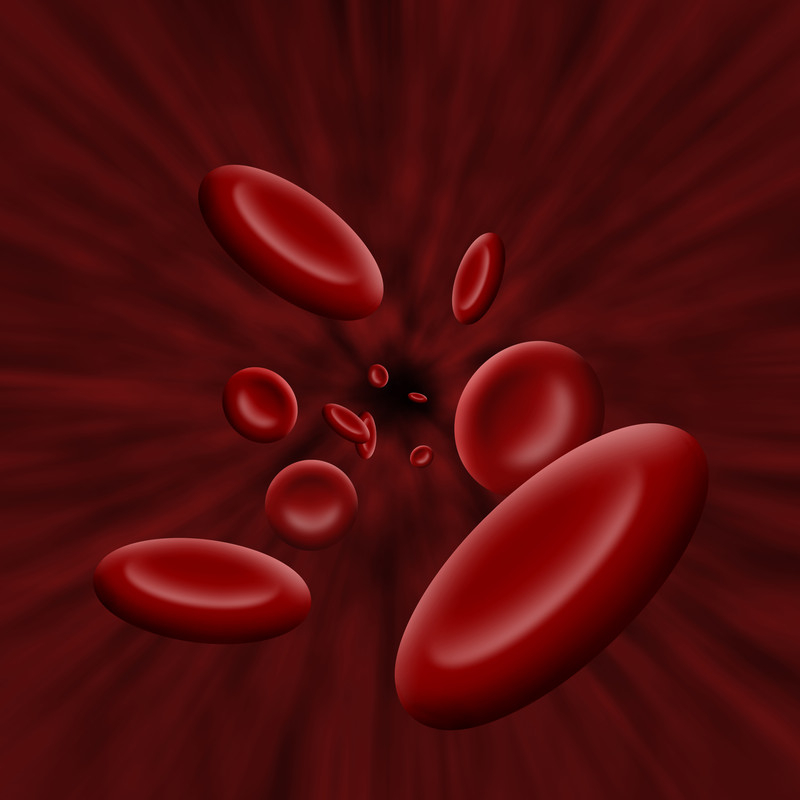 PRP injections are fairly new and just like the above bone marrow injections; this is a safe medical procedure. The treatment involves the use of concentrated platelets cells which are sourced from the patient’s blood. Platelets cells stimulate the body natural healing system. Recent studies out of the Hospital for Special Surgery have shown excellent results for knee pain relief with osteoarthritis with a PRP injection. Braces are used to help relieve pain and because they improve the alignment of the knee, they can be highly effective in restoring a patient’s mobility and reducing pain. For the hip, they are not helpful because of the bulk. But for the knee, they can take pressure off the arthritic side of the knee and reduce pain. 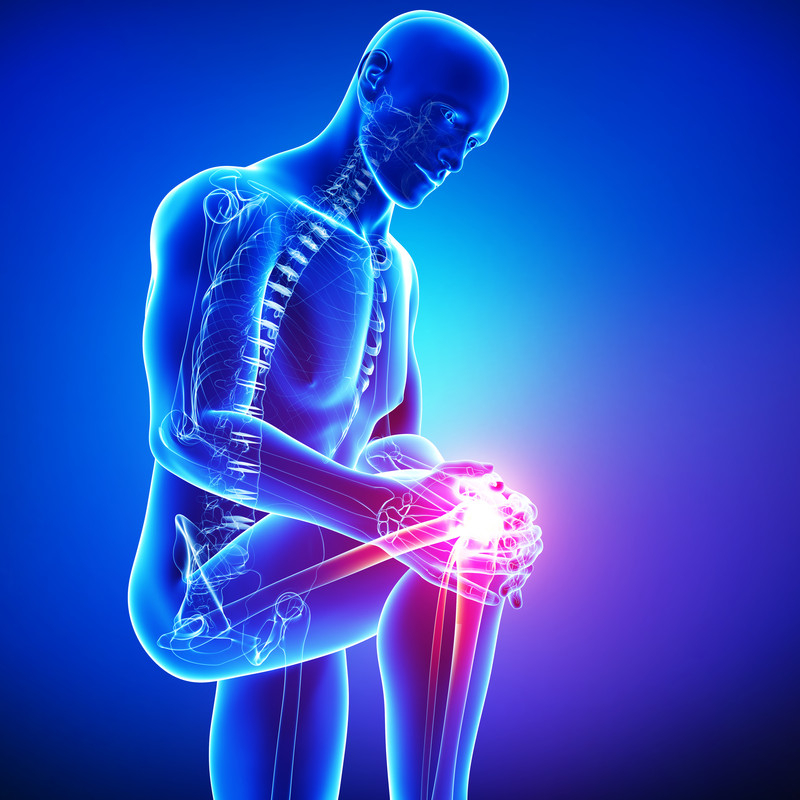 There are various prescription and over the counter drugs that could also help a knee arthritis patient avoid surgical treatment. Non-steroidal anti-inflammatory drugs can help ease the pain and these are used along with other forms of therapy such as physical exercise. For chronic pain, strong prescription drugs could be prescribed. When it comes to narcotics, it’s best to use them in times of acute exacerbations. Dietary supplements can also be quite useful as they work to repair cartilage. Dietary supplements have been known to help reduce pain in patients suffering from moderate to severe knee arthritis. This includes glucosamine and chondroitin, and are available at any convenience store or supermarket. With these 10 nonoperative treatment options, patients are often able to avoid or delay total joint replacement. Pain Management Doctors in Las Vegas are experts in these options and are great doctors for treatment prior to making a decision for surgery. Innovative Pain Care has Double Board Certified Las Vegas pain management doctors that accept over 30 insurances at 2 locations. One pain clinic is in Las Vegas, while the other provides pain management Henderson NV trusts. 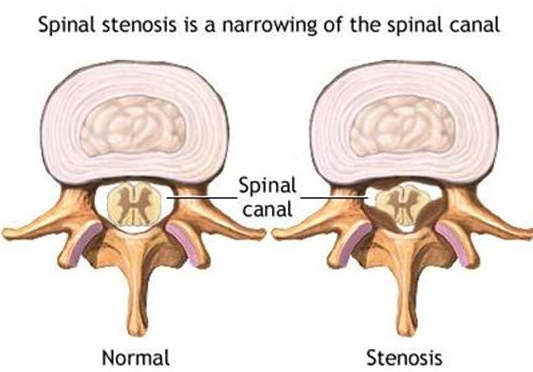 Spinal stenosis is a condition characterized by the abnormal development of the spinal canal. The spinal canal becomes narrow and compresses the nerves and spinal cord, as well. There are two main classifications of spinal stenosis, and these are cervical and lumbar stenosis. Lumbar stenosis affects the lower back and is characterized by lower back pain, tingling, aching, and numbness which can be felt downward to the hips and legs. Cervical spinal stenosis affects the neck and could lead to severe symptoms developing in the neck, shoulders and arms. There are various causes of spinal stenosis, and these could range from a herniated disc to a tumour or simply aging. You do not have to undergo surgery to gain spinal stenosis, and today we will be giving you tips on how you can avoid surgery as a treatment option for spinal stenosis. Your body weight pays an important role in alleviating pain and inflammation of the spinal nerves. Excess weight in the body can aggravate the condition and even increase your likelihood of developing conditions such as arthritis. You need to ensure that you do not apply unnecessary pressure on your already inflamed nerves. Physical therapy can also help you alleviate pain related to spinal stenosis. Physical therapy exercises stretch and strengthen your spine and the surrounding muscles, hence reducing the pressure on the spine. Physical therapy is usually administered along with certain pain relieving medications and treatments to provide greater relief. Undergoing a physical therapy program under supervision from a Las Vegas Pain Management Doctor could help you avoid surgery. comes to treating spinal stenosis and other back pain conditions. A patient can be put through a series of three epidural injections over a 4-6 week period and this can be repeated every few months. These injections do not necessarily cure the spinal stenosis, but can provide brilliant results thus reducing the need to undergo surgery. There are various medications that can help you gain relief from spinal stenosis and usually anti inflammatory drugs are prescribed. Neurogenic stabilizing medications are also used in spinal stenosis and great examples of these are Lyrica and Neurontin. For chronic pain, Las Vegas pain doctors may use narcotic medication to provide relief when an acute exacerbation is seen. Narcotics are usually administered as a short term treatment option. Spinal Decompression Therapy, which involves intermittent spinal traction, has been shown to work well for spinal stenosis symptoms. The treatment involves a noninvasive pull through the spinal column that is intermittent and fools the spine into letting the spinal elements become decompressed. Studies show over 85% of patients using spinal decompression therapy achieve relief from it. With these 5 treatment options, most patients suffering from spinal stenosis are able to avoid surgery. It is an elective condition, and there are some small but real risks with surgery. So if it can be avoided with acceptable Las Vegas pain management that is best. The top pain management clinic in Las Vegas is Innovative Pain Care. The clinics have 2 locations – a Las Vegas pain clinic and a Henderson pain management location. Over 30 insurances are accepted, call (702) 323-0553 for more information and scheduling! No one wants to experience pain, let alone needing to understand Pain Management. Pain is a very unpleasant, at times agonizing condition, that’s a reaction to an injury or illness to one’s body. Pain is categorized into two divisions: acute and chronic. Acute pain is experienced suddenly when an injury occurs affecting tissue. Surgery, trauma, cancer, and anything that causes damage to body tissue is associated with acute pain, and this type of pain is usually eliminated once the cause has been cured. Chronic pain on the other hand is associated with chronic diseases. This type of pain is persistent, can reoccur, and can last a long time; it also lacks a clear cause. Chronic headaches, cancer pain, and chronic back pain belong in this category. A pain management strategy depends on the nature of one’s pain, whether it’s acute or chronic. When it comes to the management of pain it’s usually done through different methods such as medical, psychological, or alternative approaches. Short term acute pain that’s caused by trauma usually takes little therapies to manage pain. These therapies can include over the counter pain relievers, or natural solutions, even herbal remedies can be used to alleviate this type of pain. Chronic pain however is much harder to tackle and get a handle on since it’s more complex. Talking with a pain management specialists will determine which type or combination of treatments will be best for your condition. More often than not those who suffer with chronic conditions will be advised to combine a combination of treatments in order to provide the best management of their pain. When it comes to Pain Management, there are several professionals that assist in your care. Chronic pain sufferers can have coexisting conditions such as depression. That’s why most pain management clinics have a full staff of professionals including psychiatrists, therapists, physical therapists, nurses, anesthesiologists, and counselors, as well as, the pain doctor. Most chronic pain sufferers will not find complete relief but with the right professionals they can live a fuller and more active life. Don’t put off an improved lifestyle, talk with a pain management doctor or clinic today.